With our Houston garage door service provider by your side, no problem will ever worry you for long. 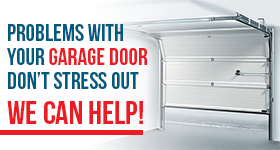 Every time you come across garage door troubles, they will be handled in a timely fashion. Just call us and share all concerns with our team. We arrange same day repairs and routine services so that you can be sure of the safe operation of your door. Turn to our garage door service company and expect fast response and high quality work. Is your garage door not running as it should? Does it move slower than before? Does it fail to open up entirely? Call now for garage door repair in Houston, Texas. Whatever causes the door to act up, the pro will find and fix. Trust that we send expert professionals, who can service all types and brands. They carry all sorts of spares and a variety of tools to ensure the quality of the service. Problems begin when parts get misaligned, break, or wear. A pro will be urgently there to replace broken pulleys, springs, cables, or tracks. But the response will be equally fast if you need to fix noises or make adjustments. Call us for any problem and a garage door service pro will provide the right solutions. Adjustments are made during regular garage door maintenance services too. That’s one way of ensuring the good balance of the door and thus its safe operation. So, do schedule preventive service annually to be sure the door moves up and closes down all the way. With lubrication and repairs, you won’t be dealing with problems for a long time. Central Garage Door Repair Houston will also be of assistance with any other service. Apart from arranging repairs and routines services, we can arrange the replacement and installation of garage doors. Such services are also important. Done by the right pros and your garage door will serve you safely for years. We are here to set up any garage door repair service and all replacements because all jobs matter to your security and safety. Choose us for you needs to have peace of mind. 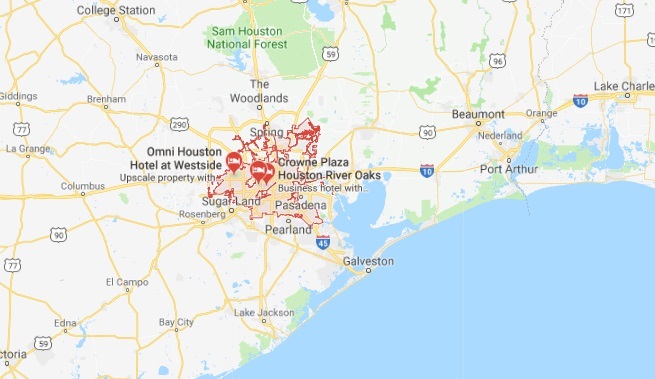 Call us now to set up your garage door service in Houston.